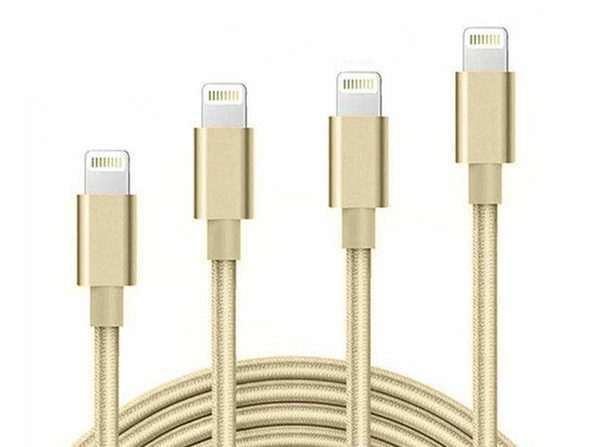 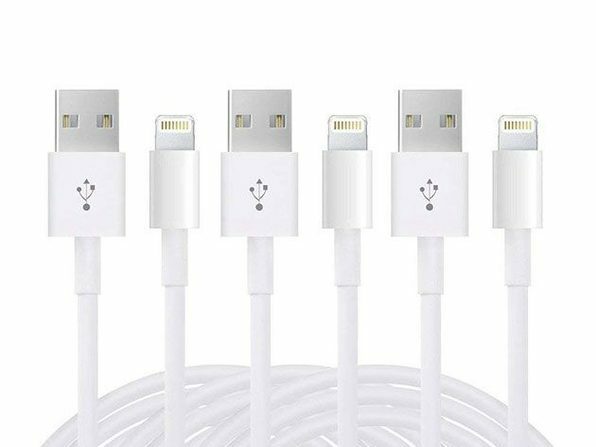 You'll always have the perfect cable on hand for any charging situation with this 4-pack of Lightning cables. Made from a tough, tangle-free braided nylon, the cables feature double-reinforced connectors to better resist wear and tear. 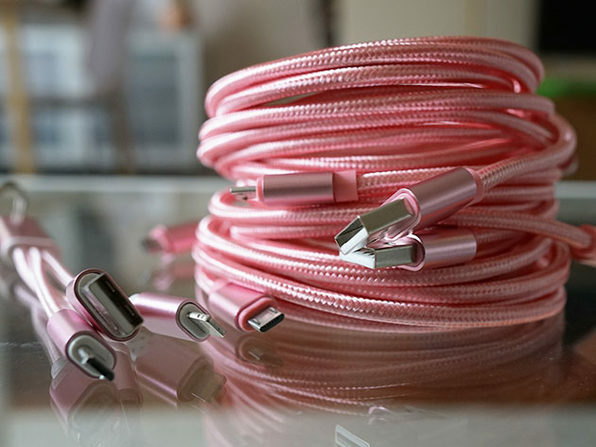 Plus, the package comes with a bonus keychain cable that will let you charge any Apple device and always have a cable on hand.